Which is your Favorite HONOR Poster Design? 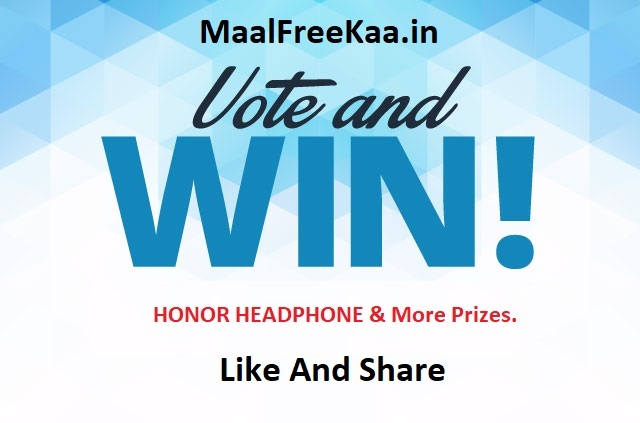 Vote & Win HONOR Headphones If you are interested in the design contest, then don't hesitate to put your creative thoughts into the HONOR View 20 poster design contest and become an HONOR Designer! Deadline for submitting your work before: Mar 4th and Stand a chance to win HONOR View20 Stay tuned to get the original works when the winners will be announced participate now to get free honor goodies. Example : My favorite design posters is NO.1: The Magic Balloon. The HONOR View 20 Poster Design Contest has been online for half month, we can't wait to share loads of designs with you Winner Announcement on 12th March 2019 The winner will be selected randomly. Try your luck in vote and win contest.